January 2019 - JPS, Inc. The Ultimate Employee Benefit? A Strong Work-Life Balance. 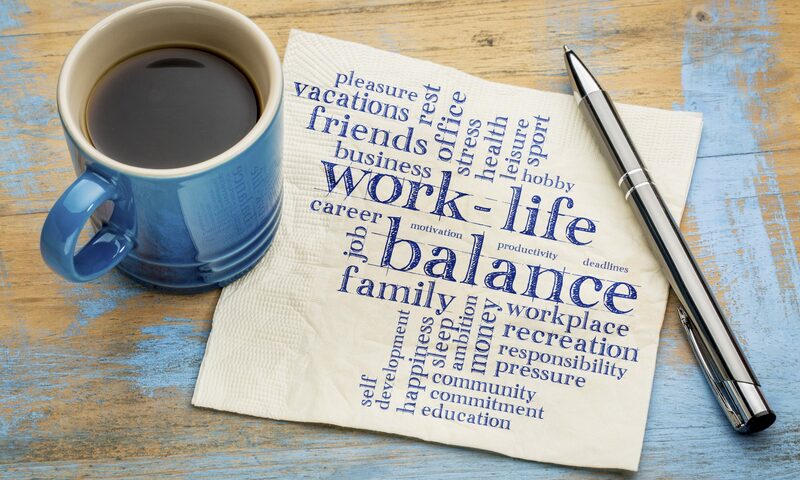 Striking the perfect work-life balance is an ongoing struggle for the majority of today’s employees no matter what industry they find themselves in. Our schedules are busier than ever before, which can cause stress and result in suffering to both our home life and work productivity. That’s why offering work-life balance is a terrific employee benefit.